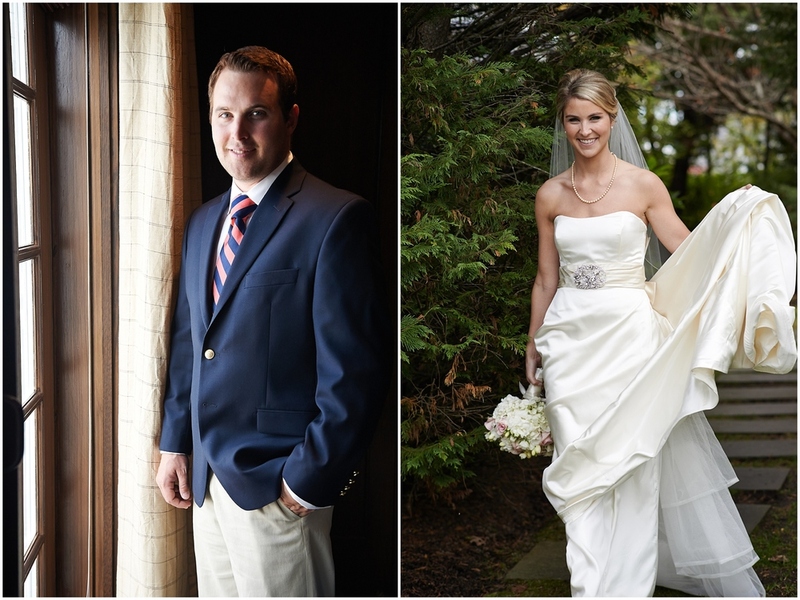 Jen and Greg | Great Harbor Yacht Club, Nantucket, Mass Wedding Photography — Two Elk Studios formerly Jesse Starr Photography | Vail Wedding Photographer. Beaver Creek Wedding Photographer. 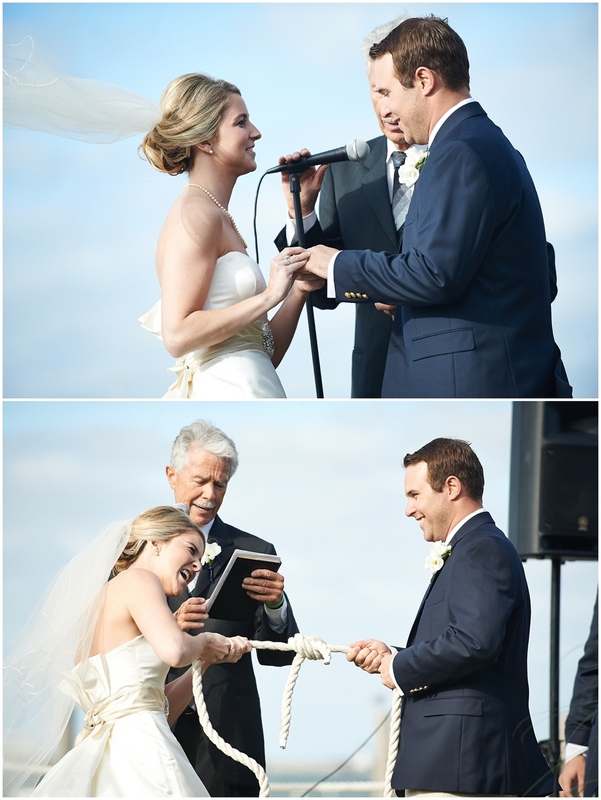 Jen and Greg had a gorgeous wedding at the wonderful Great Harbor Yacht Club on Nantucket island and it was a beautiful weekend to be a part of. We spent time making images around the island and on Main St. to add variety and have fun. Below are some of my favorite images from the day.